If you live in an area with distinct seasons, there are natural limitations to when you can grow vegetables outdoors. Of course, it’s difficult to fight Mother Nature – especially if you hope to win. 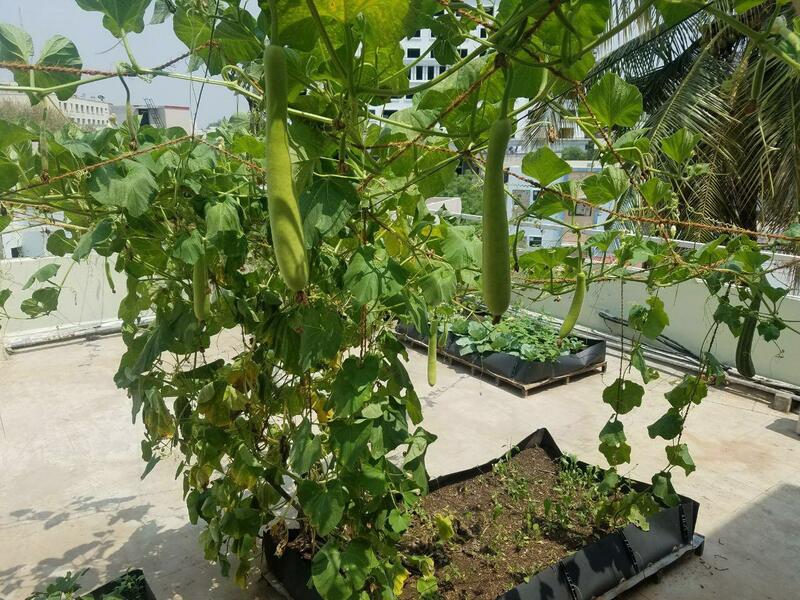 However, if you learn to work within the boundaries she sets, you can find successful ways to extend your vegetable growing season. While you can’t prevent high heat or monsoon deluges, you can mitigate much of the damage caused by these natural events. You simply have to be prepared to provide adequate protection for your tender plants when the need arises.